There was some good birding to be had in Orange and Sullivan Counties today. I, of course, was not only working, but working late two hours away in New Milford, Connecticut. 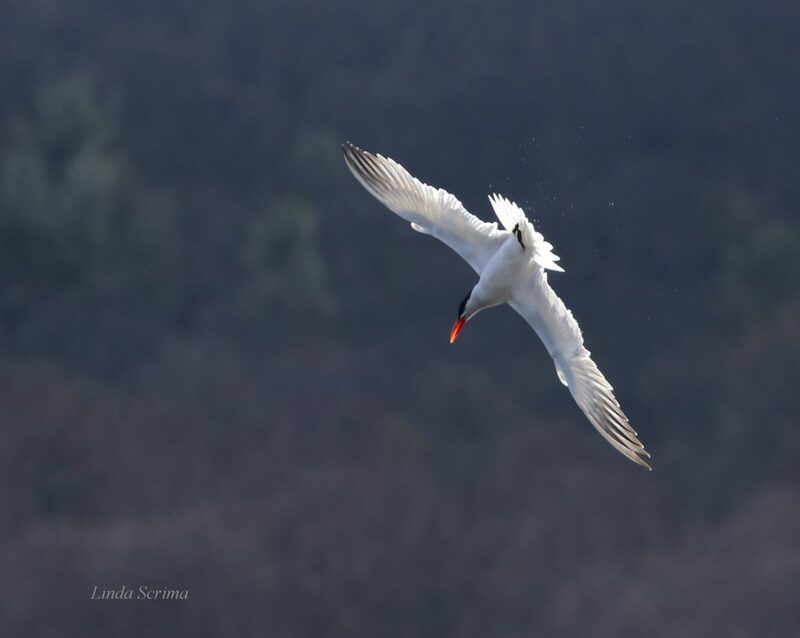 Early in the day I got a report from Linda Scrima that there was a CASPIAN TERN at the Bashakill; the bird was originally located by Scotty Baldinger. 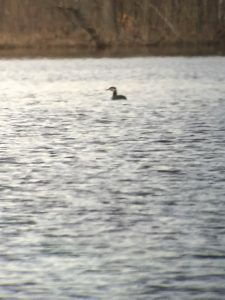 John Haas also had several other good birds in Sullivan County, including HORNED GREBE, AMERICAN PIPITS, and LONG-TAILED DUCK. Click here to see his blog post from today. In Orange County birding news, I got word from Bruce Nott that he had a BLACK-CROWNED NIGHT-HERON at Masterson Park (next to Washington Lake). 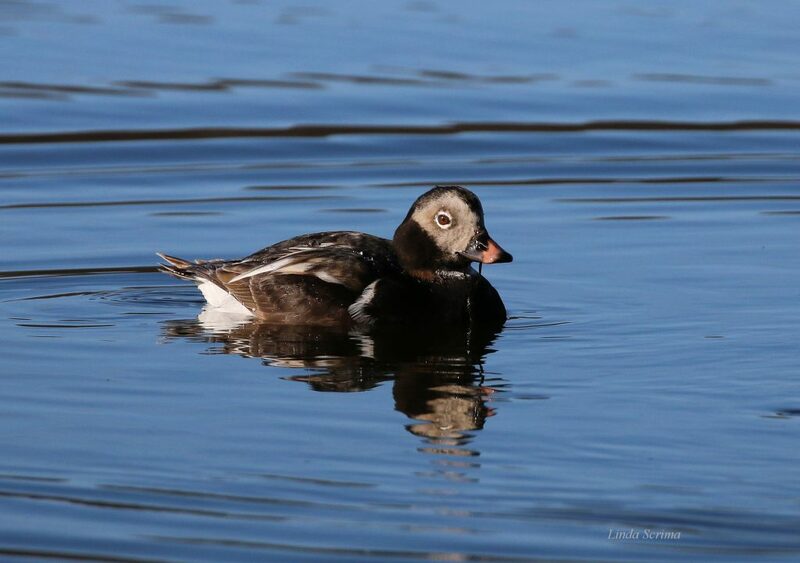 And Rob Stone reported RED-NECKED GREBE, HORNED GREBE, and LONG-TAILED DUCK at Wickham Lake. I made it back to OC in the late evening and joined Linda Scrima at Wickham and we were able to relocate all three of these birds. We had good scope looks of the HOGR, very distant but decent scope views of the RNGR, and the LTDU was right by the shore! I wanted to cry because in my haste to leave the studio for my appointment in Connecticut, I had forgotten my camera. The one time there is actually a close good duck at Wickham Lake and there I was camera-less! Thankfully, Linda got good shots of the bird and shared them with me for this post. This is an exciting time of year, things are happening! Great job Matt and Linda’s shots are great. Next Next post: OC Red-throated Loons!